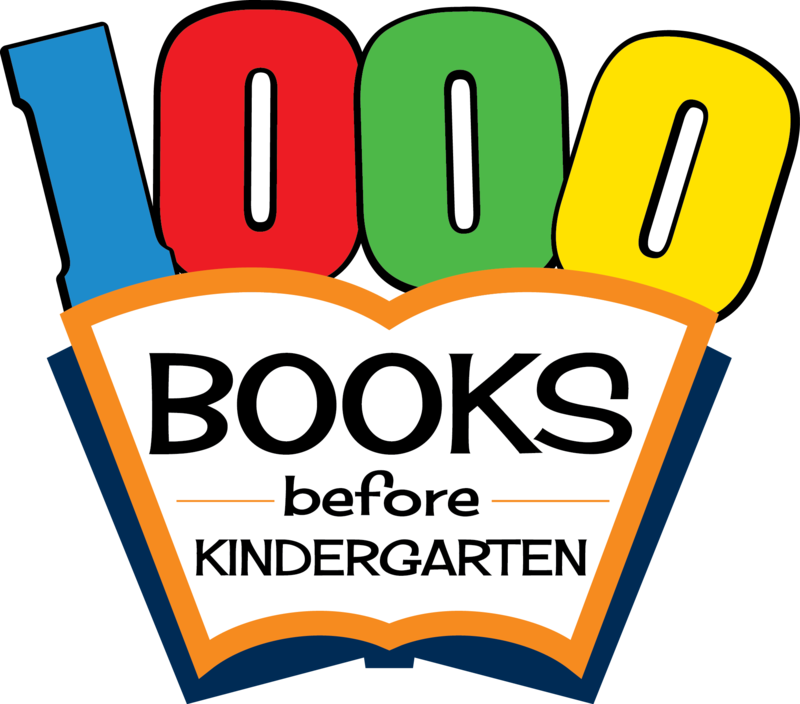 1) Register your child, 0-5 years, at the Glencoe or Brownton Public Library or ECFE and receive a reading record to take home. 2) Fill in, color, stamp, or sticker the circles of how many books read with your little one. 3) Return reading record to ECFE or public libraries. The GPL and BPL will award prizes after every 100 books read. ** Milestones will be celebrated in a Spring event. This small time commitment is worth the advantage you will be giving your child and the memories you’ll make.